Get ready to get Baked. 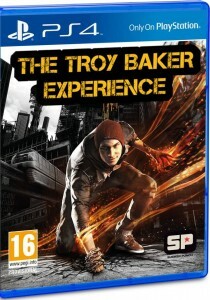 BELLEVUE, WA – In honor of his recent knighthood by the Queen of England for his excellence in voice acting, Sucker Punch Studios announced that they would rename the upcoming inFamous: Second Son as The Troy Baker Experience. 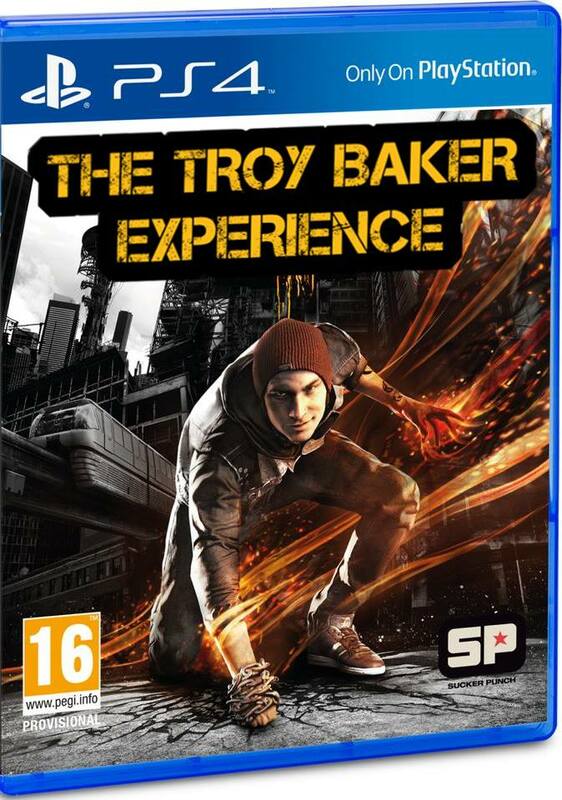 The third inFamous game is an indirect sequel to the first two games, where the player controls Delsin Rowe, a conduit who slowly discovers his hidden superpowers while under hot pursuit from the Department of Unified Protection for bioterrorism. “Yeah, I’m pretty awesome,” Sir Troy said through his suit of armor in a sit-down, or in his case, stand-up interview we conducted with him. “Not too many people know I’m an actual conduit. I mean it, really. I can make fireballs and shoot electricity. I can’t show you right now since I’m wearing armor though. 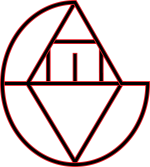 Anyway, I also wrote the script of the game, and was the graphic designer. Is there anything I /can’t/ do?” Sir Troy then summoned his horse and galloped away, saying he had a dragon to slay. Not everyone is happy about this change in direction. Our not-so-foreign correspondent Cliff Lerma conducted an interview with Nolan North, who is currently being held in a high security federal prison for impersonating Sir Troy, a story we covered a few months back. “Is this really necessary?” said North. “I bet he bribed Sucker Punch to do this because I had my own voice in Saints Row 4. He always tries to one-up me!” Nolan was then served an additional charge of slander. Upon this announcement, Sony’s stock rose three points today. And England is safe from the mighty wyvern, thanks to Troy Baker.